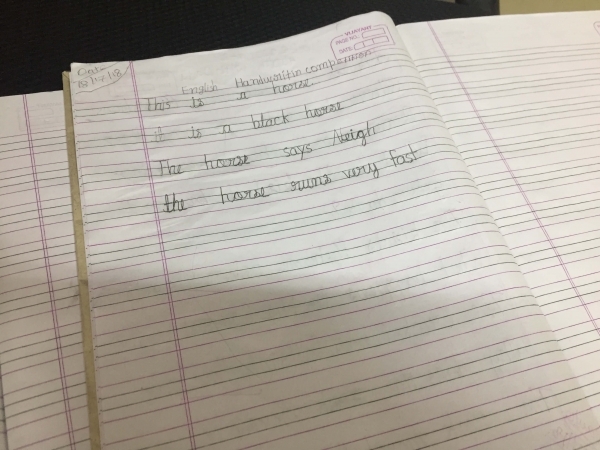 There is no denying the fact that a neat and clean writing always fascinate others as it promotes legibility and ease in reading. 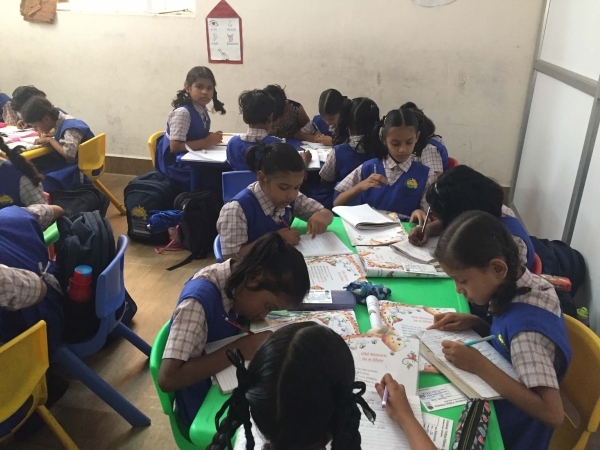 SVN-2 conducted a Handwriting competition on 18th July 2018 for all the classes. 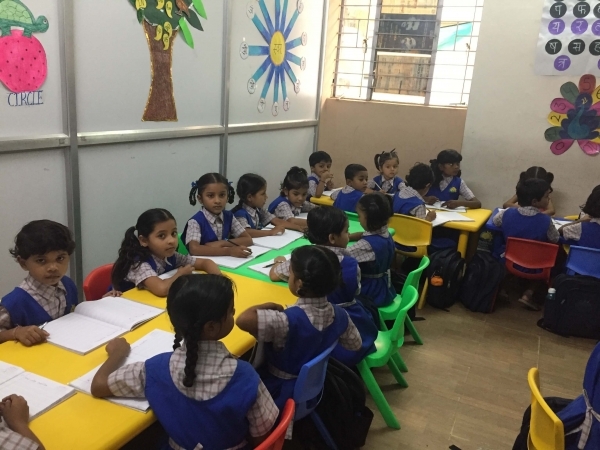 In order to develop confidence, fine motor skills (muscles control and hand eye coordination) and encourage them to develop their own style of writing, the school conducted this competition. 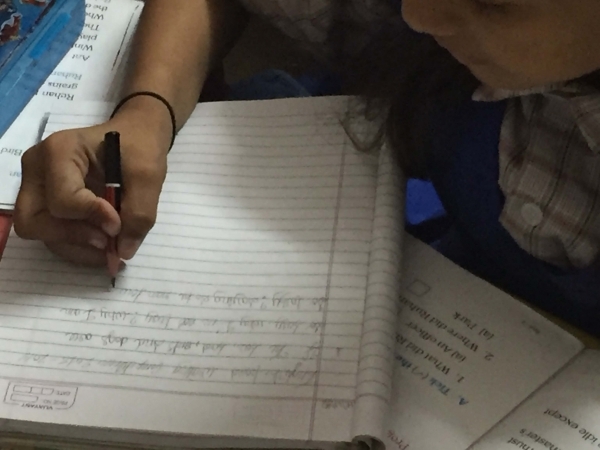 The criteria for judgment were neatness, letter-formation, spacing and spellings. 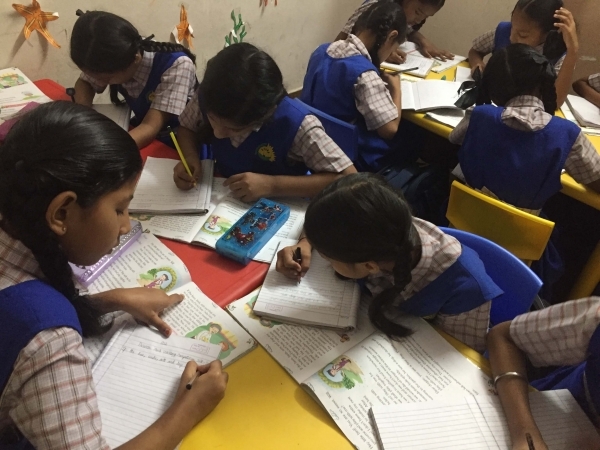 All the students participated enthusiastically in this competition and came up with some eye soothing handwriting.